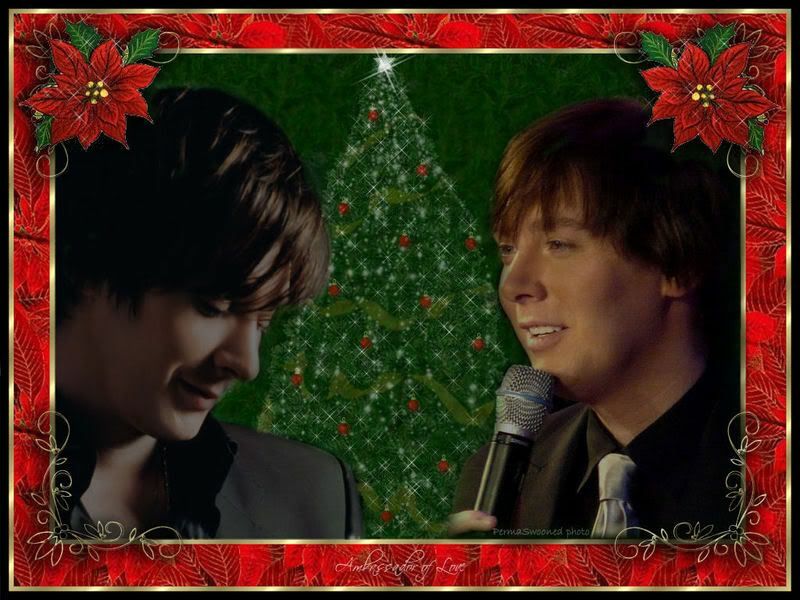 Clay Aiken – It’s Christmas Eve! Writers have always had a lot to say about the Christmas holiday and all the things that surround this special time of year! The following are a few quotes from famous authors who had some things to say about the Holidays!! And…a big thank you to the talented people who put the Clay Christmas blends together. I am sure I speak for everyone when I say they are great!! Is Santa Visiting Your Home Tonight? 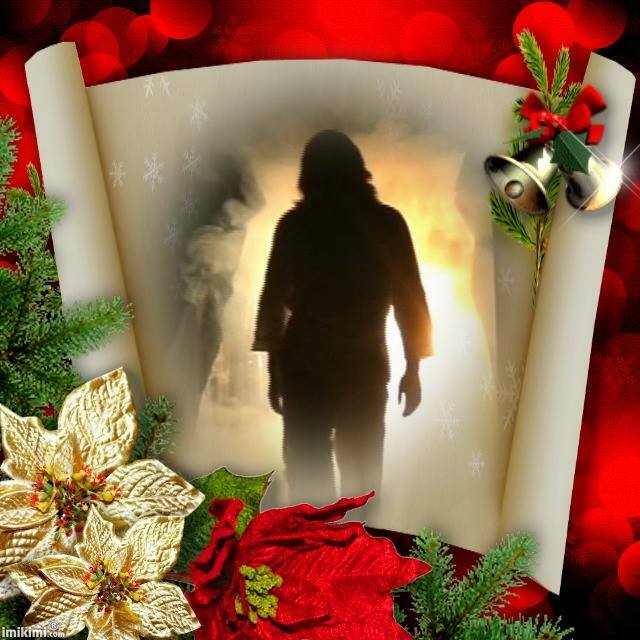 If so….may he bring you everything on your list! 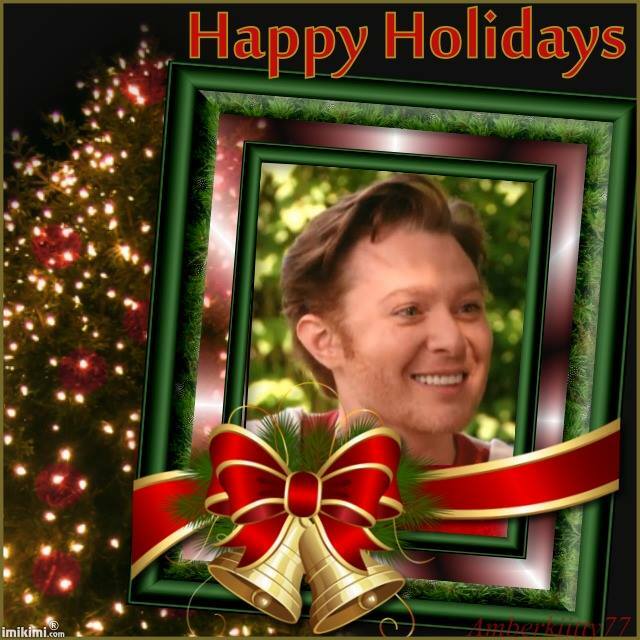 The following are wonderful videos of Clay Aiken singing beautiful holiday songs!! To all those at CANN, have a very Merry Christmas! Thank you for sharing Clay Memories of Christmas! I'm sitting here with my cup of coffee: reading and listening to OMC! Error: Error validating access token: Session has expired on Tuesday, 21-Aug-18 16:13:01 PDT. The current time is Friday, 19-Apr-19 05:45:45 PDT.